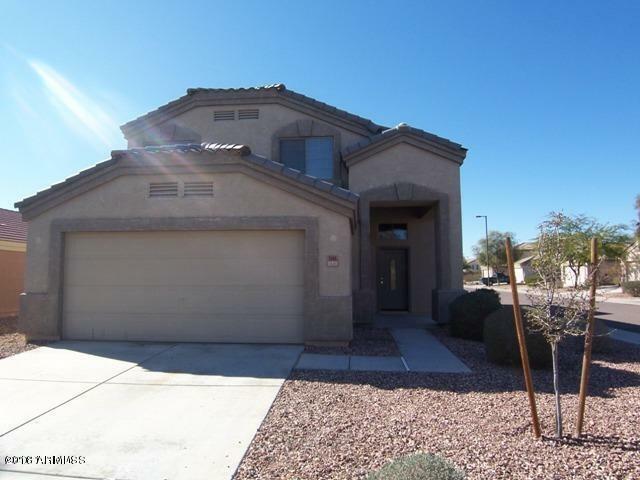 This is a beautiful 4 bedroom, 2.5 bathroom home located in Sundance. Open kitchen to family/living room, family/living features a custom built in. This is a must see!